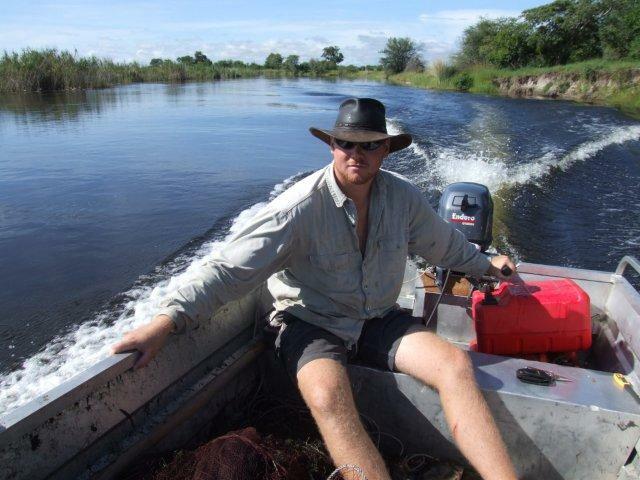 In this project Denis is assisting Dr Olaf Weyl in supervising fisheries research projects and students in Namibia. 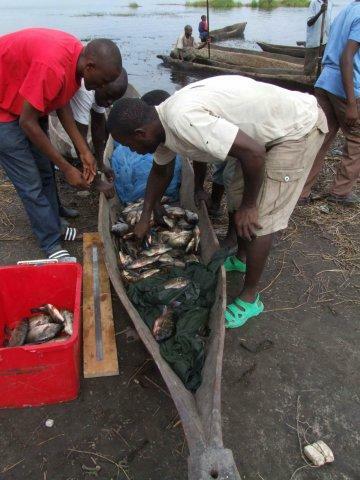 These projects were initiated by Denis and developed by Dr Weyl in association with the Zambezi/Chobe fisheries project. Their aims are to provide the necessary biological information on which sustainable management systems can be based.